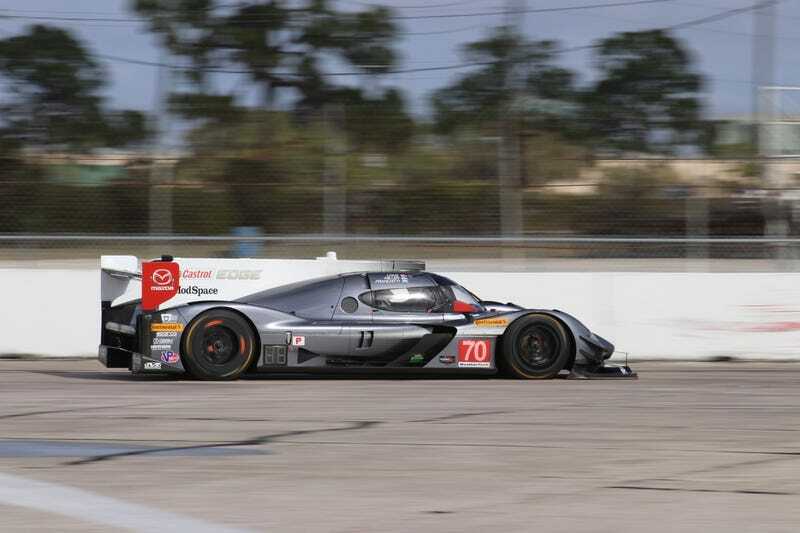 My favorite spring time event is upon us - the 12 Hours of Sebring. This year will be my 16th Sebring trip; it has been an annual tradition of mine since 2002. As I walked around the track 15 years ago, I didn’t realize or understand how much that place meant to many of the people who are there year after year. After 15 years of going myself, I completely get it now. It’s funny how much life changes over 15 years. I was a 20 year old college kid my first time around in 2002. Now, I’m a 35 year old husband and father of two boys with all of the responsibilities that entails. It may sound cliche, but the one constant over all those years was an annual trip about 100 miles from home. So, to get me in the mood (not like I need any help), here’s a collection of some pictures over the past ten years or so.